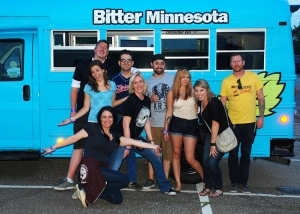 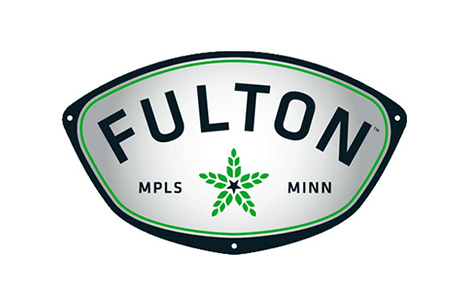 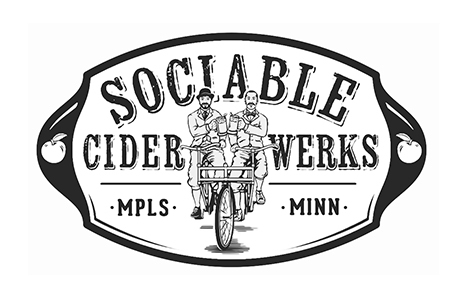 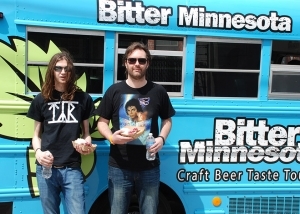 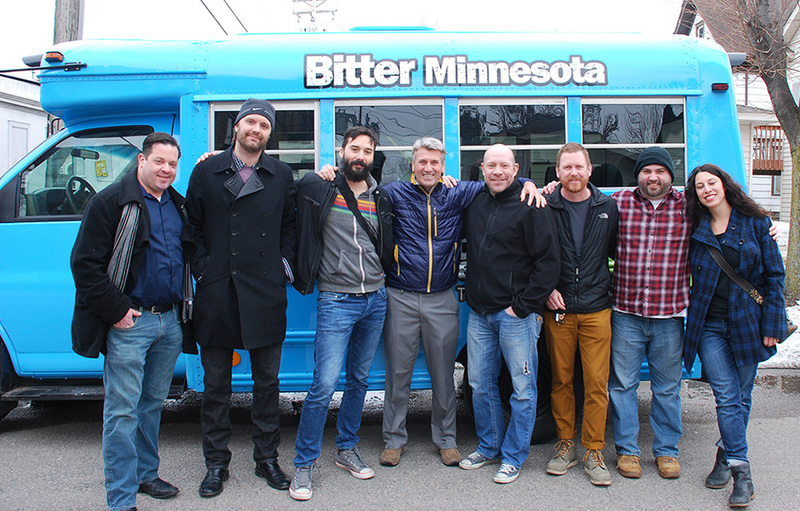 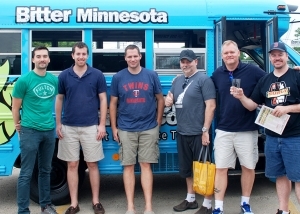 For people interested in Minnesota craft beer culture, Bitter Minnesota is a craft beer tasting and brewery tour experience in Minneapolis, MN. 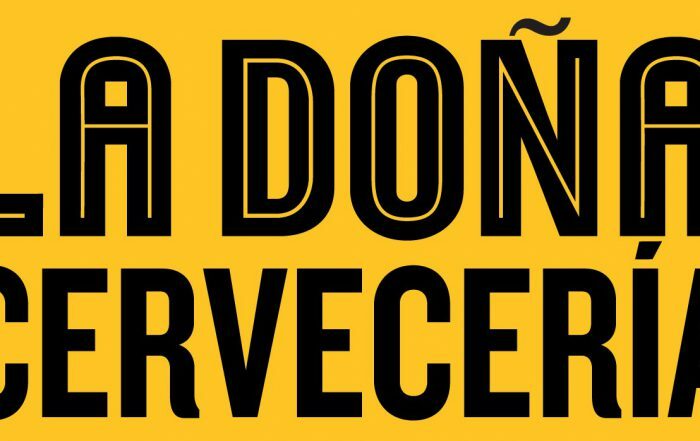 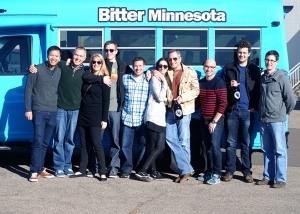 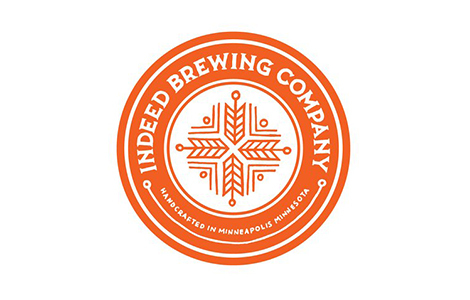 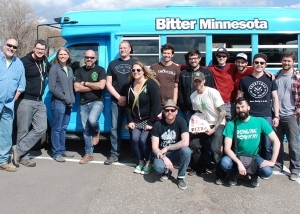 Our all-inclusive guided brewery tours take adventurous people interested in tasting locally produced craft beer to several of Minnesota’s best craft breweries and taprooms. 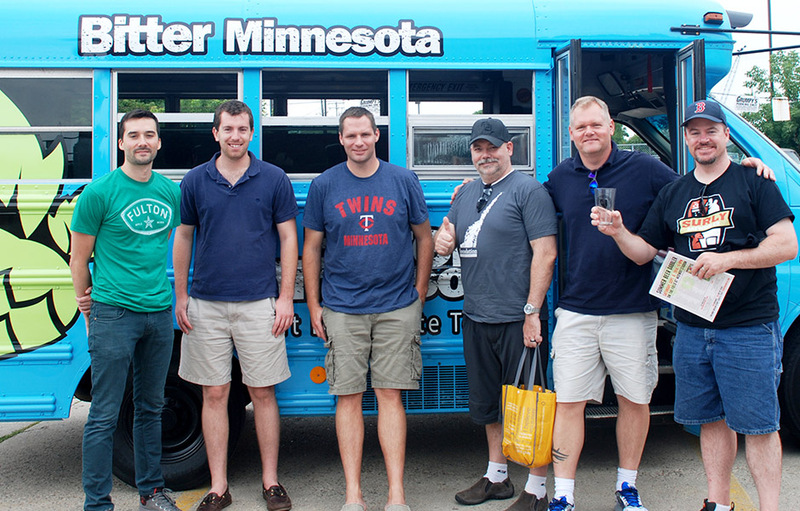 Our famous craft beer tasting tours run 6 days a week. 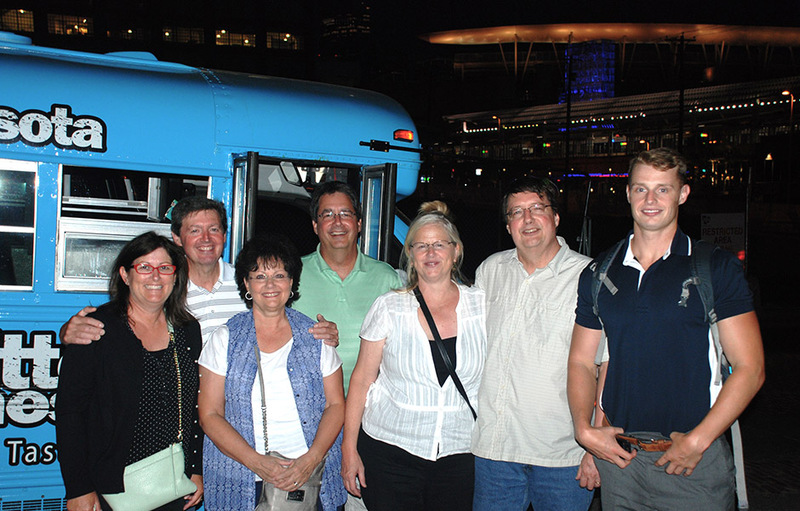 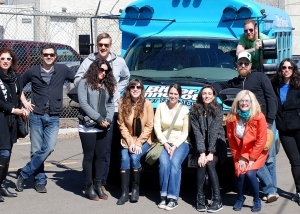 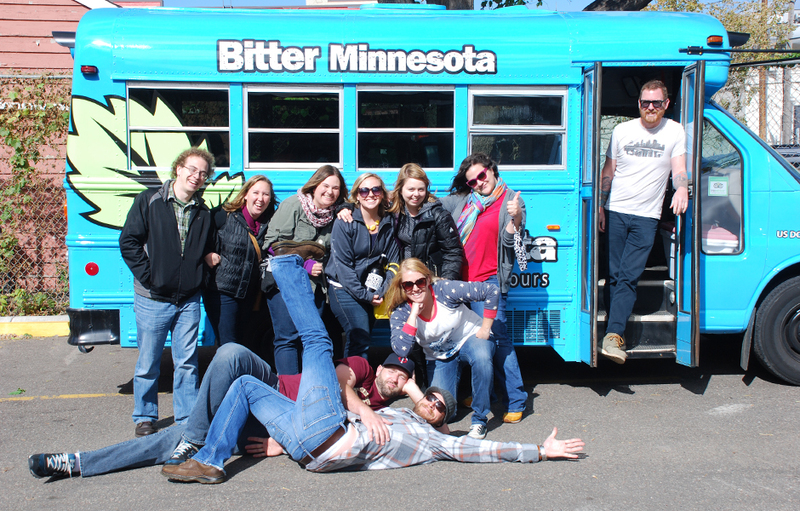 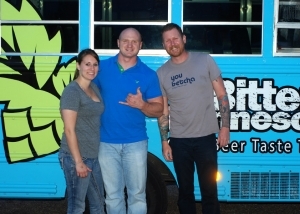 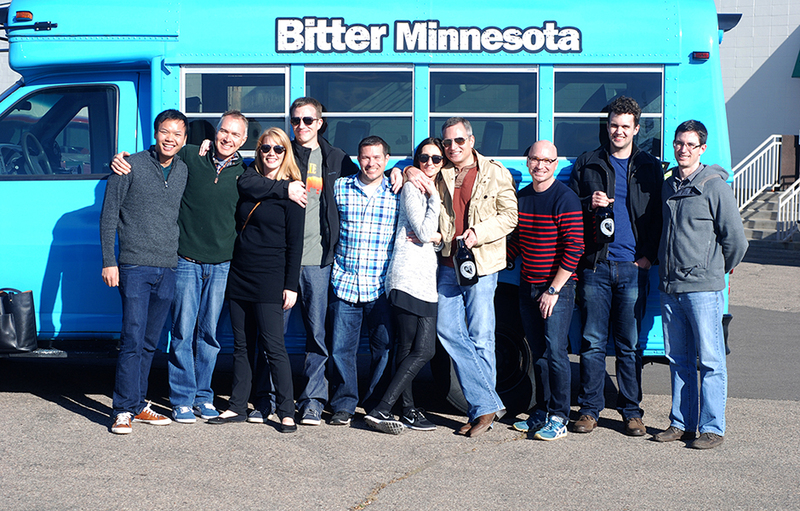 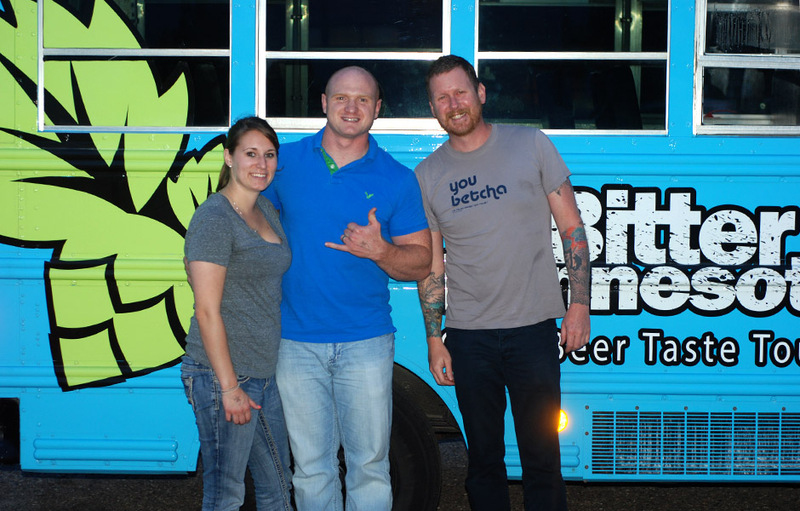 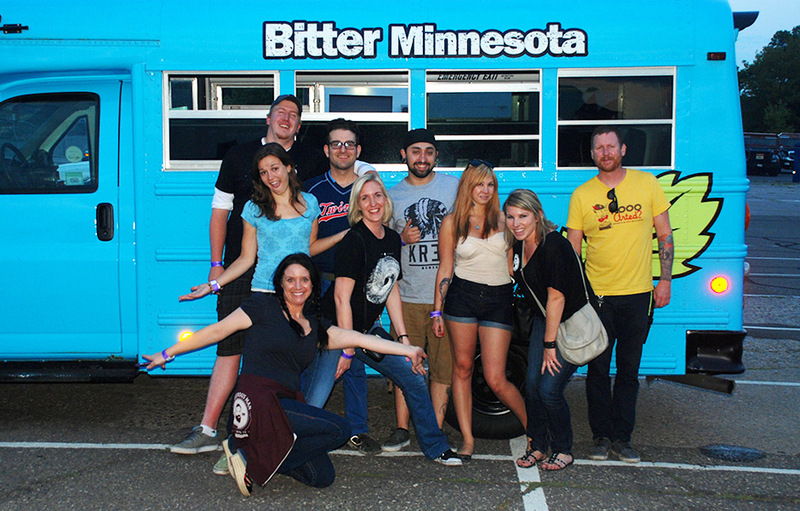 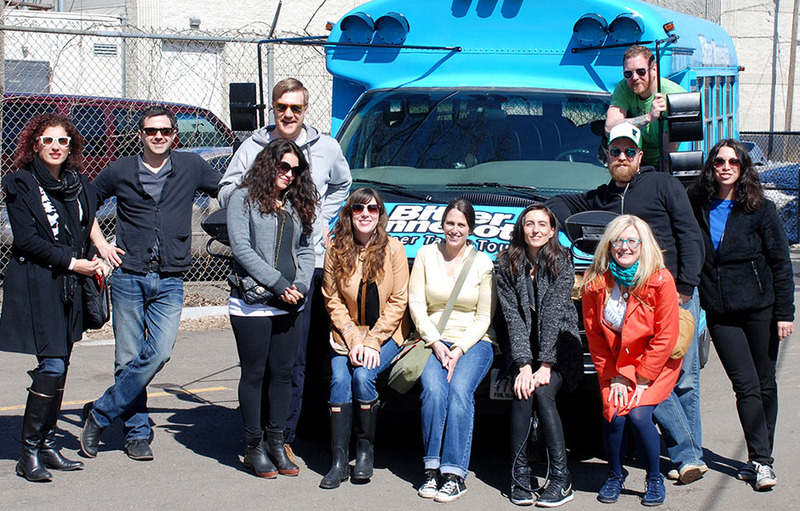 Grab your friends and jump on our little blue bus for an amazing craft beer tasting and brewery tour experience. 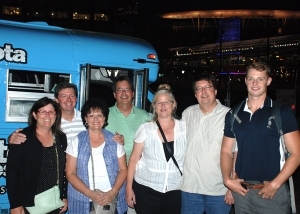 We work with companies to plan unforgettable corporate team building events and client appreciation outings in an professional, enjoyable, and cost-effective manner. 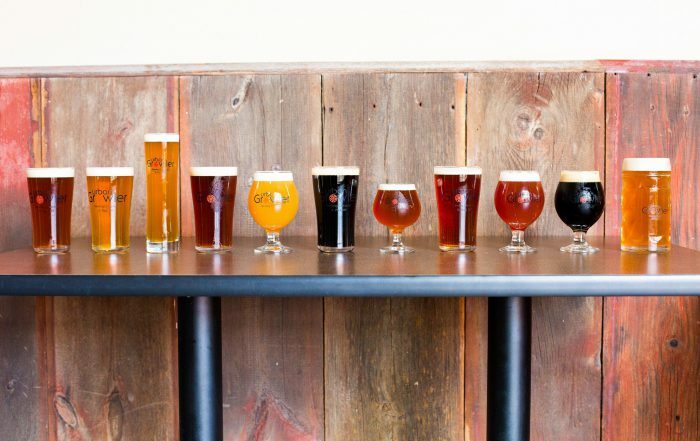 More people than ever are gifting experiences: Employee rewards, birthdays, weddings, anniversaries, baby showers, father’s day, gifts for her, gifts for him, it doesn’t matter, everyone loves craft beer. 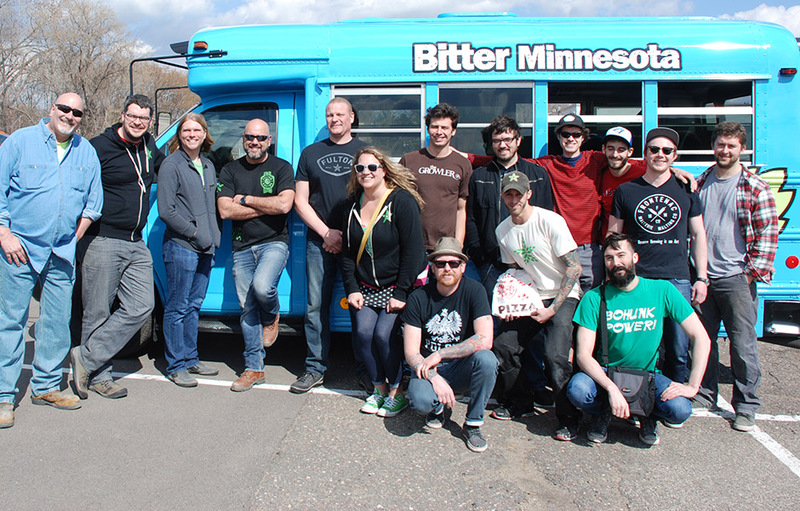 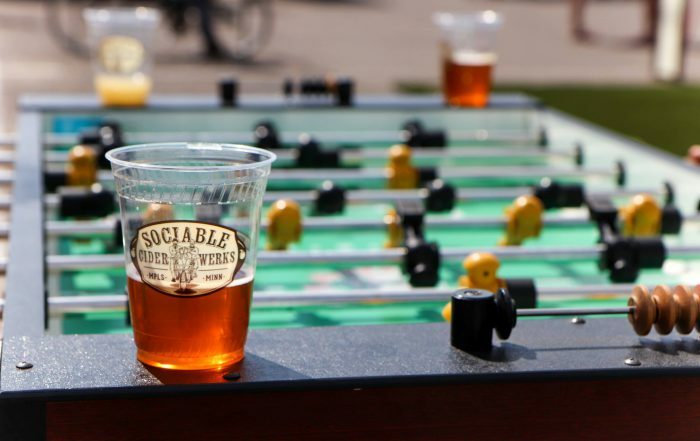 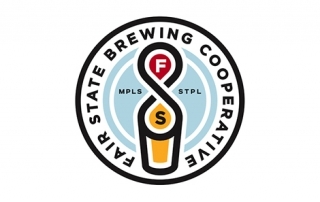 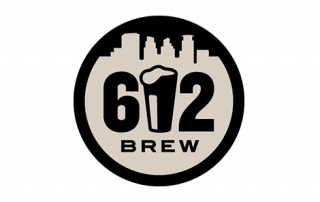 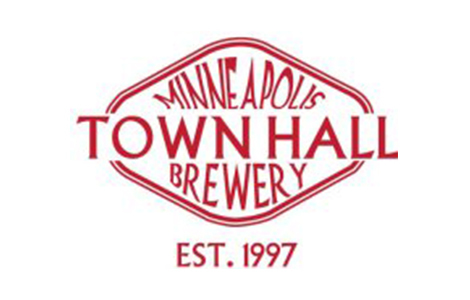 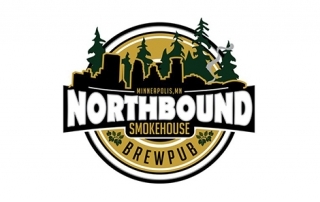 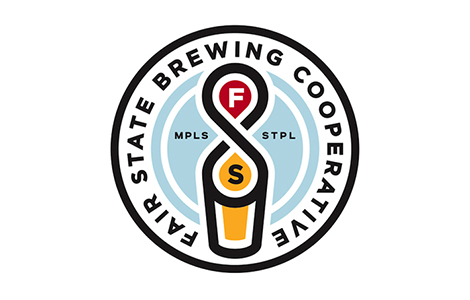 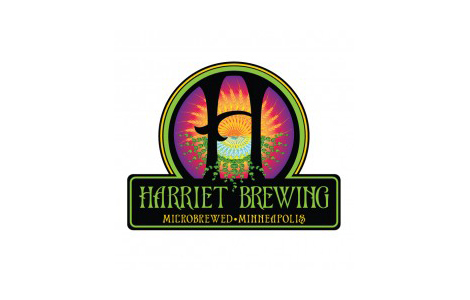 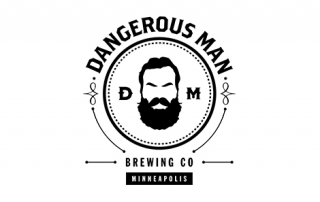 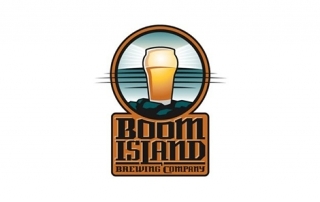 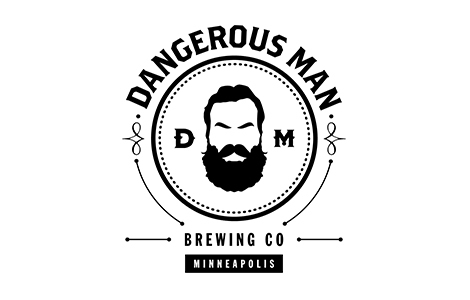 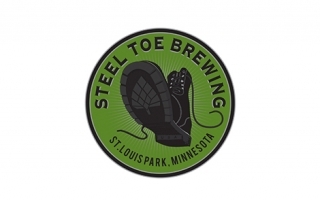 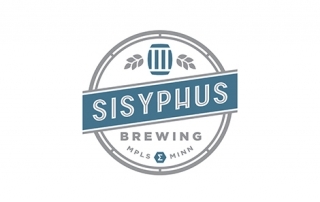 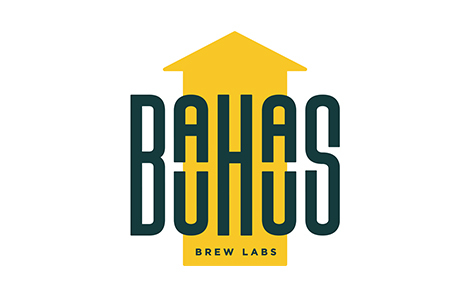 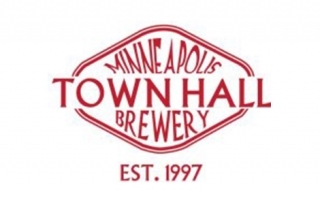 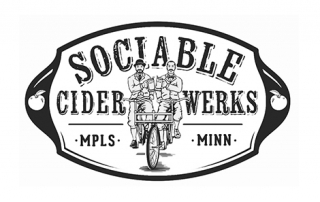 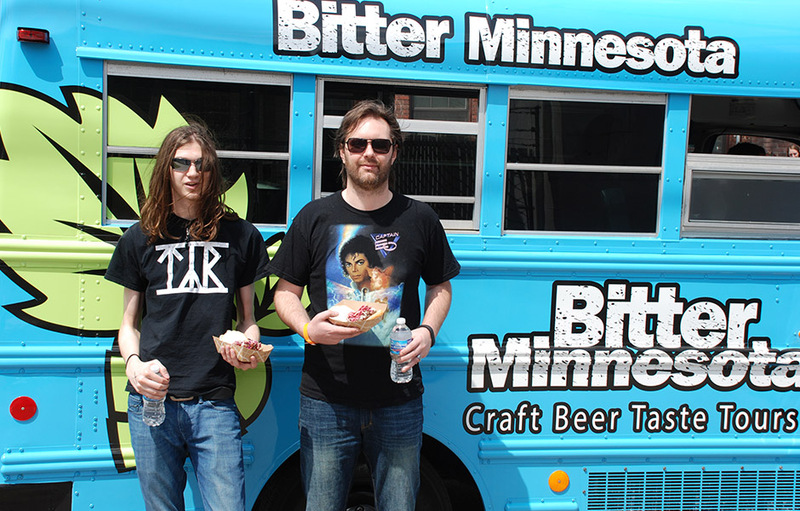 Get a taste of the best craft beer Minnesota has to offer. 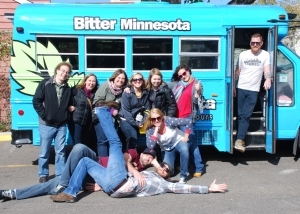 For special events, view our corporate and private brewery tour sections.